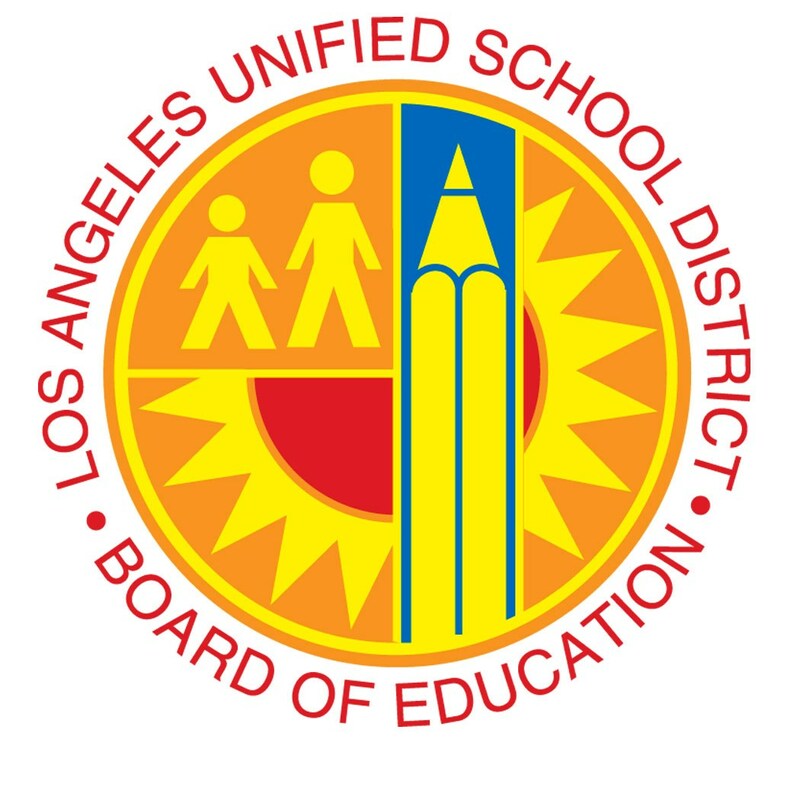 LOS ANGELES (May 1, 2018) – The L.A. Unifed Board of Education today voted to approve Austin Beutner as superintendent of schools. Superintendent-designate Beutner most recently co-led the L.A. Unified Advisory Task Force with SEIU Local 2015 President Laphonza Butler, and is the founder of Vision to Learn, a nonprofit organization which has helped more than 100,000 youth across the nation improve their learning outcomes with vision screenings, eye exams, and glasses. As the 14th publisher and CEO of the Los Angeles Times, the organization launched the High School Insider initiative to give students a voice in their community. His selection caps a nationwide search that began upon the retirement announcement of Superintendent Michelle King. “It is my distinct honor and privilege to take on the responsibility to lead the L.A. Unified School District; a complex, diverse organization, full of students bursting with potential,” said Superintendent-designate Beutner. 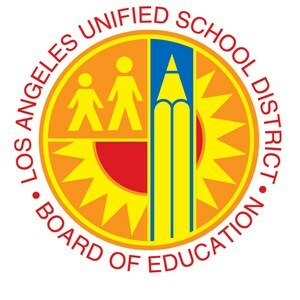 “My ultimate hope is that the new superintendent will collaborate with the board in our pursuit of excellence for all L.A. Unified students,” said School Board Member Dr. Ref Rodriguez. Antonia Hernández, president and CEO of The California Community Foundation applauded today’s action. “Austin is a proven leader, who is committed to expanding access to opportunities for underserved communities of color, particularly children.